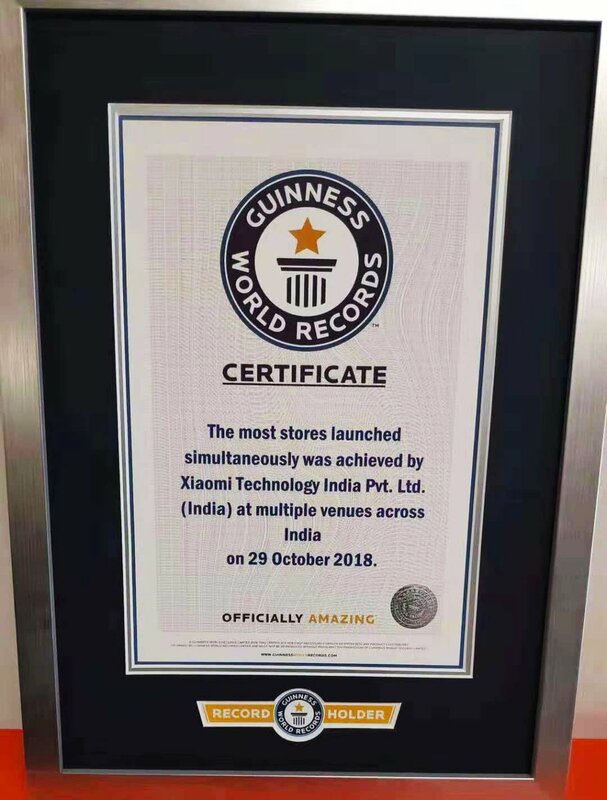 Xiaomi has been experiencing massive growth with its budget smartphones and one of the company's leading smartphone market is India. 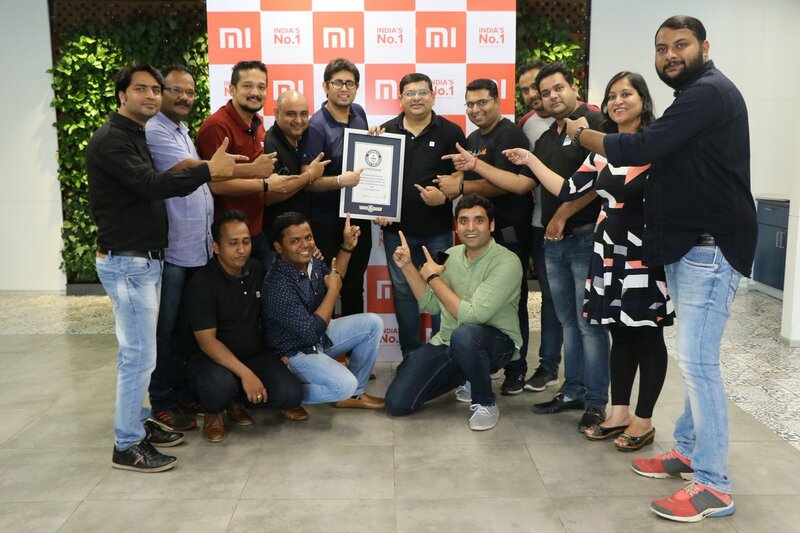 Xiaomi is currently the leading smartphone brand in India and in other to further expand its market reach, the brand has just opened over 500 new Mi stores in India. The 500+ Mi stores were all opened simultaneously thereby setting a new Guinness world record. The company recorded a profitable Q3 with €312.6million beating analysts estimates. XIaomi is known for its affordable smartphones with market presence in most parts of Europe and Asia. 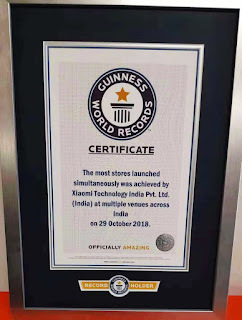 Xiaomi is able to sell large number of smartphones due to how affordable Mi phones are but the company's profit margin is way over compared to other top brands like Apple, Samsung and Huawei.